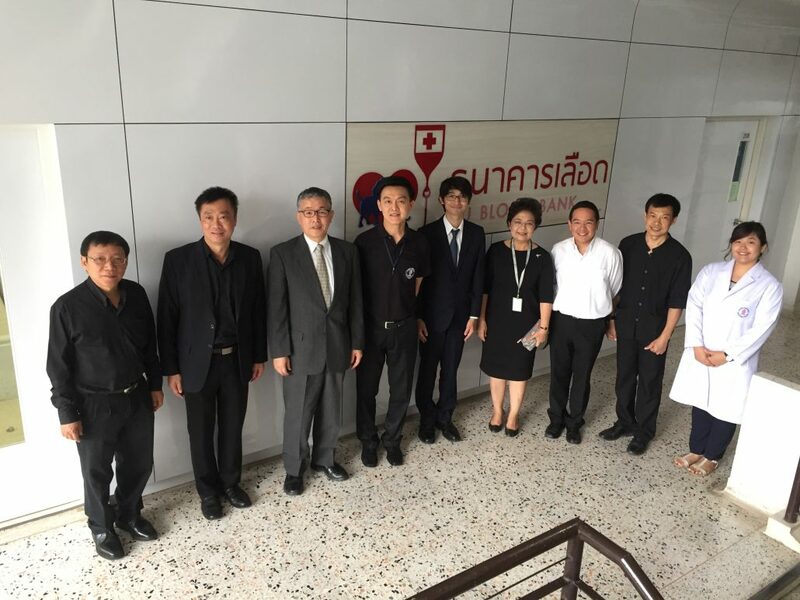 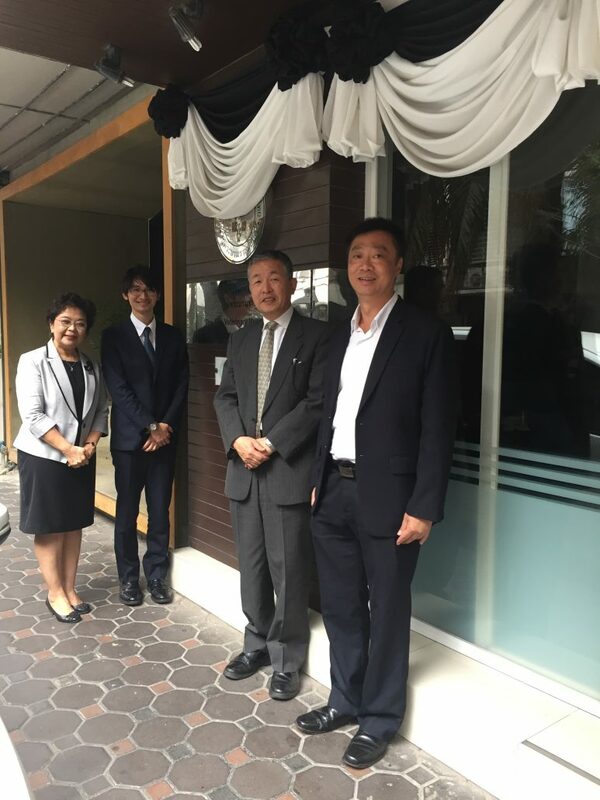 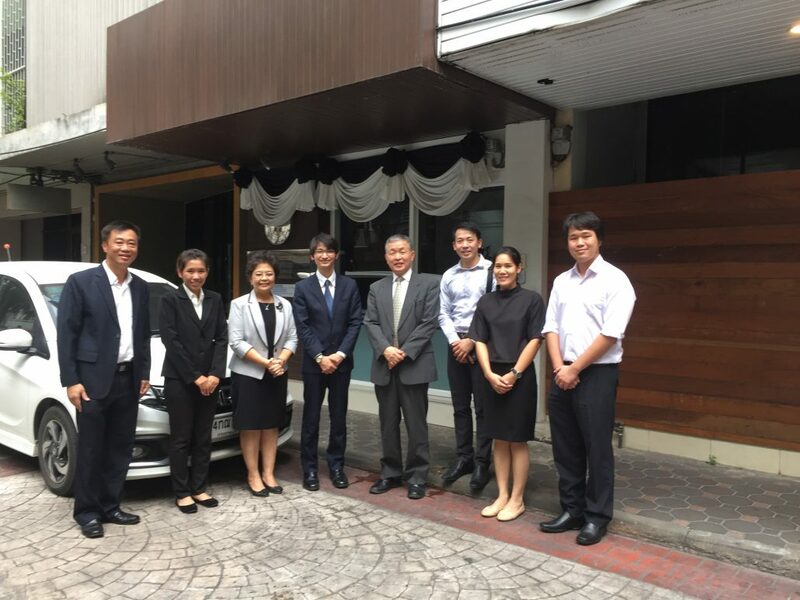 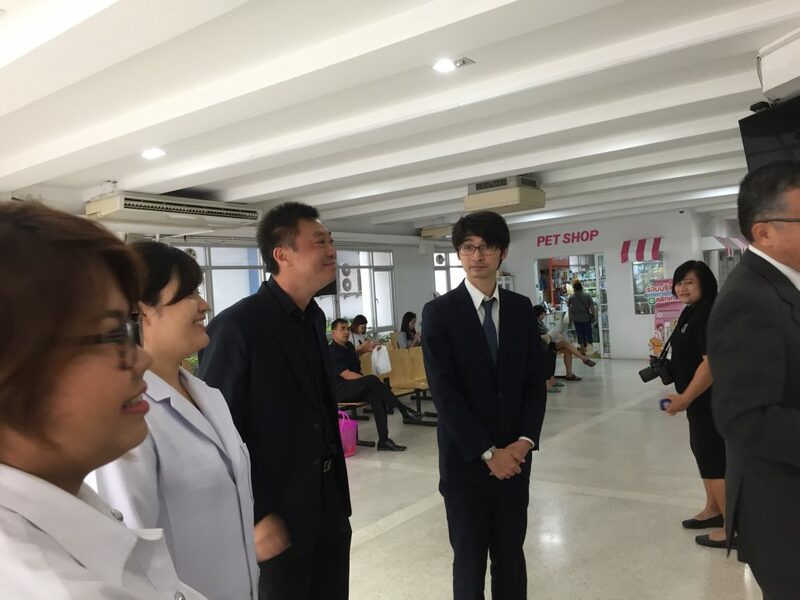 The representatives from JVMA; Prof. Dr. Kenji Tsukamoto, Laboratory of Animal Health, Azabu University Assistant and Dr. Atsushi Fukuda, secretariat, Japan Veterinary Medical Association visited Thai Veterinary Medical Association under Royal Patronage, Dr. Sorravis Thaneto, President and Dr. Wacharapon Chotiyaputta, Secretary General of TVMA, for interviewing the candidates for the TP-FAV II , during 5-6 January 2017. 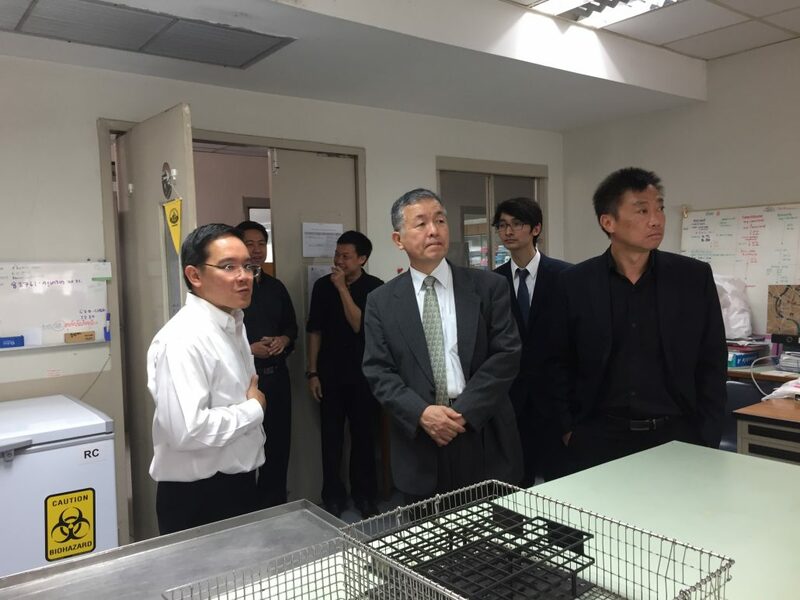 During the visit, the JVMA representatives visited Prof. Dr. Achariya Sailasuta, FAVA Secretary General at the FAVA Secretariat office at the TVMA office. 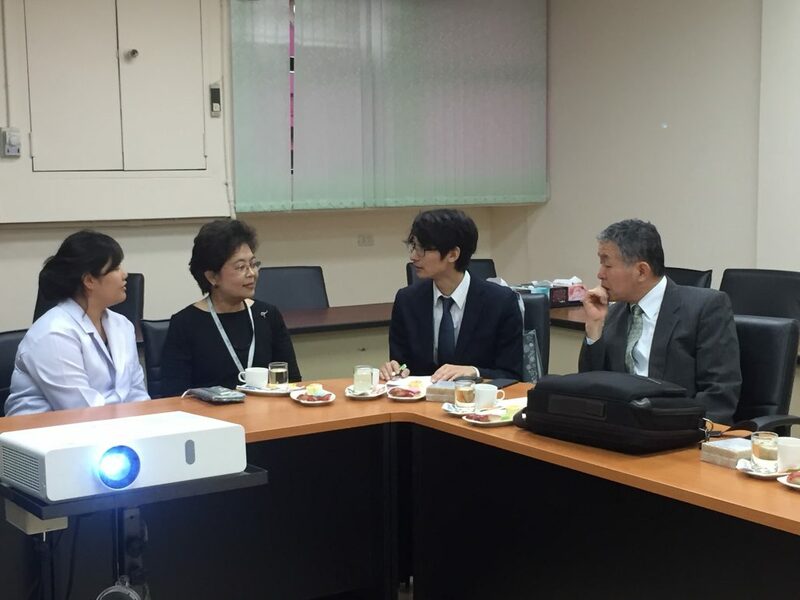 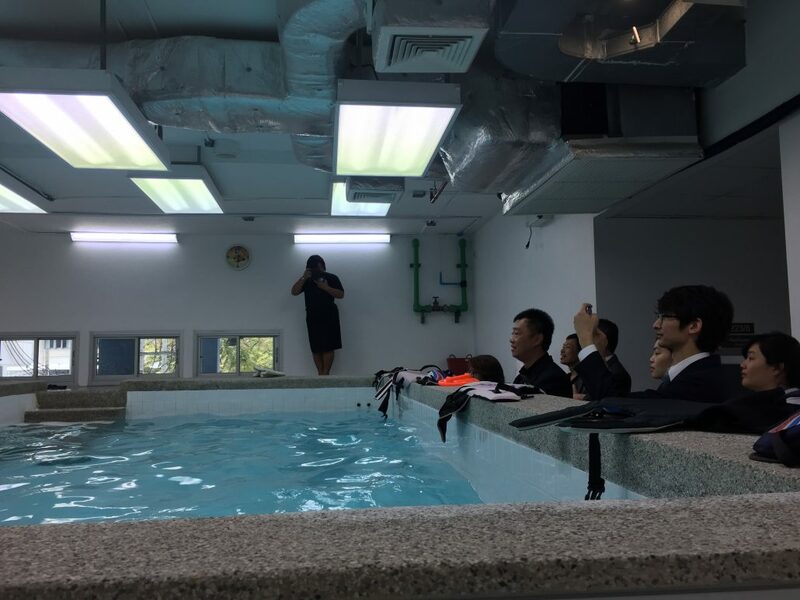 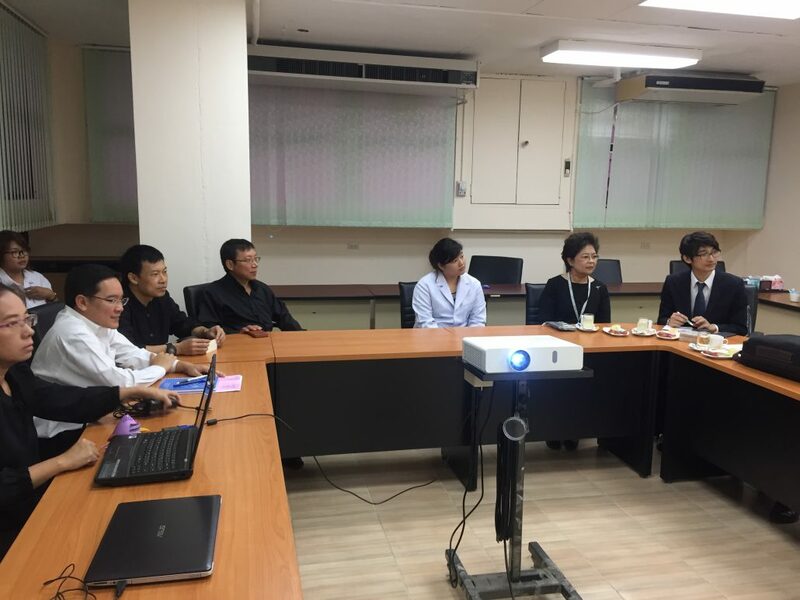 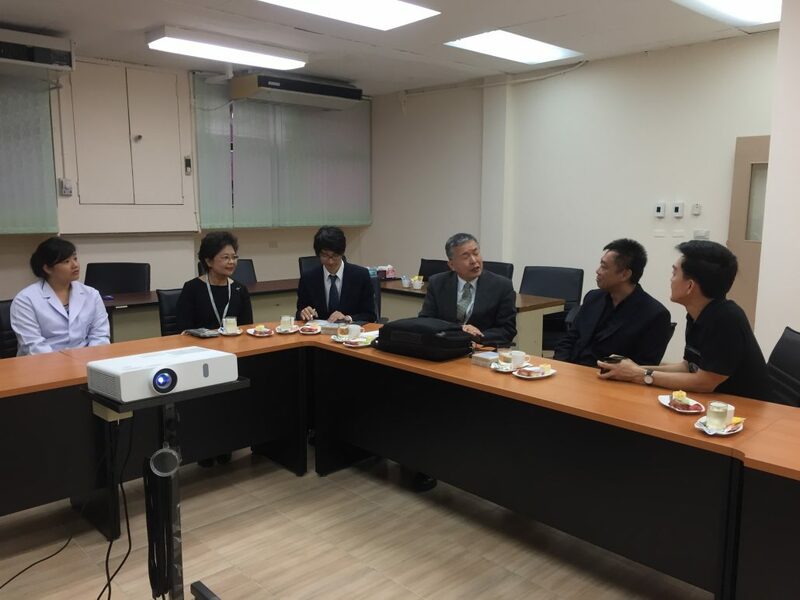 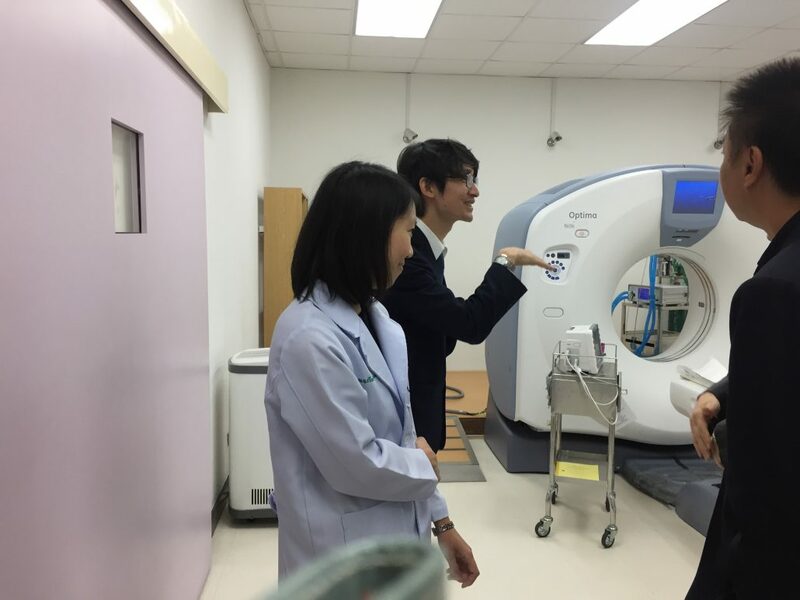 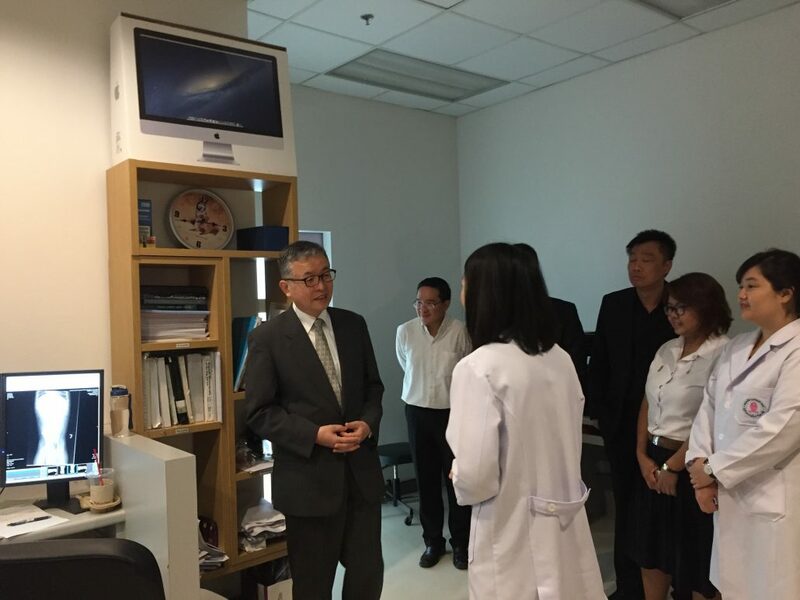 In addition, on 6 January 2017, the guests also visited Faculty of Veterainary Science, Chulalongkorn University in Bangkok.